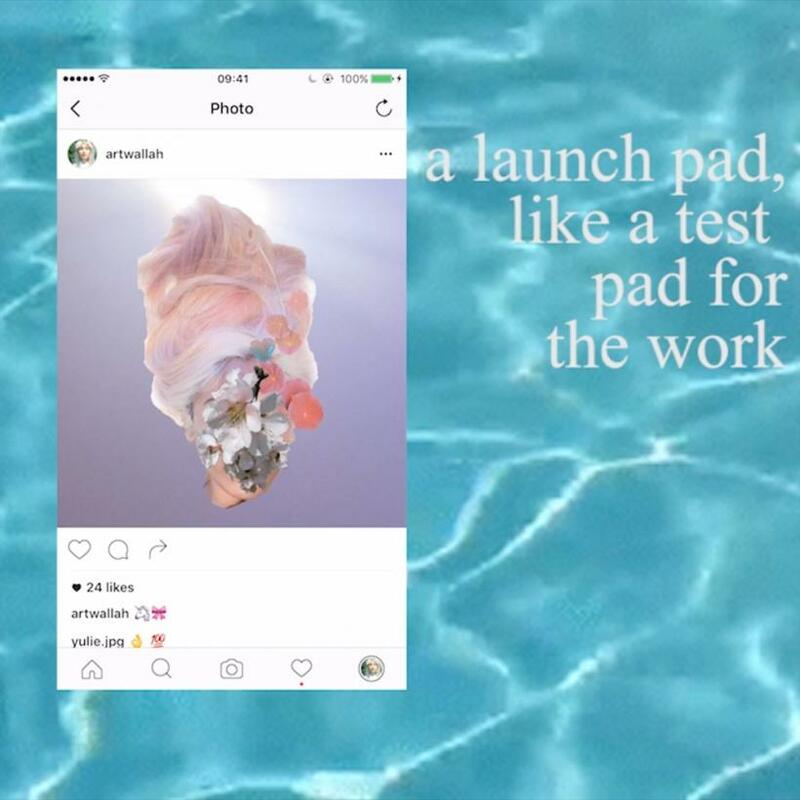 In 2011 a meme, now long buried beneath more relevant Google search outcomes, mocked an artist for talking about her ‘blogging practice’, as though blogging ought not to be considered a viable part of an artist’s practice. 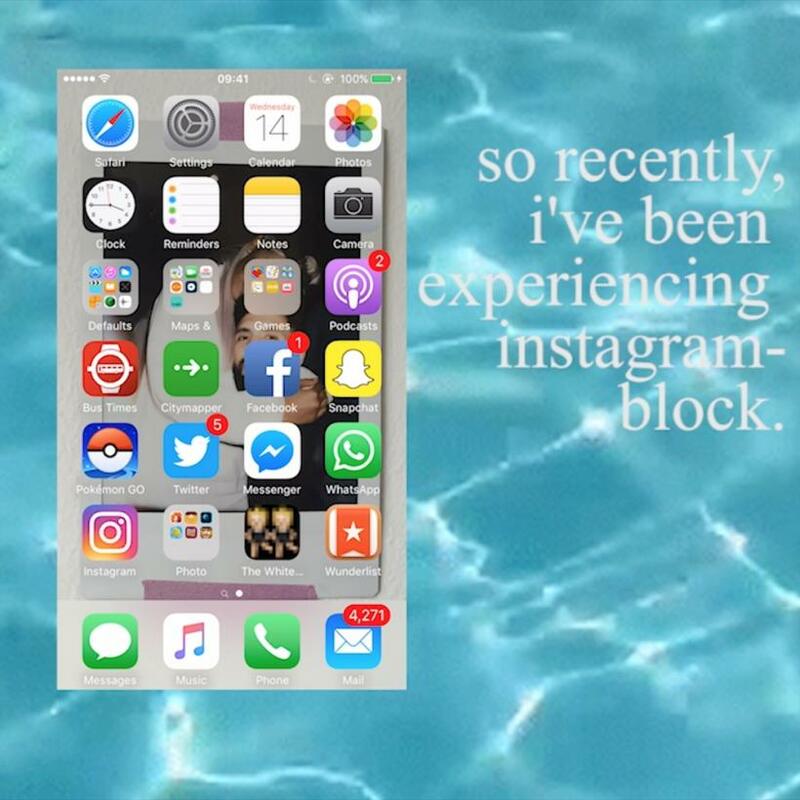 The reason that meme is now so difficult to unearth five years on is that a search containing the terms ‘meme’ and ‘blogging practice’ throws up myriad young artists incorporating meme culture into their work and using blogging, or microblogging via smartphone photo-sharing apps such as Instagram, Tumblr, and Twitter, to document their work. Many artists also now use these apps as creative environments in their own right. Indeed, it is not uncommon for a gallery to hand over its Instagram account to an exhibiting artist for the duration of their exhibition. 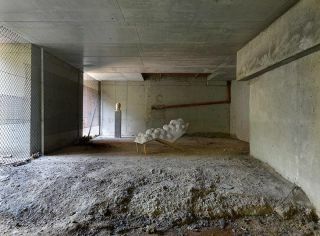 Other opportunities exist purely online – John Henry Newton and Barnie Page’s ‘Desktop Residency’, and Luke Nairn’s ‘DVD is Dead’, for example. 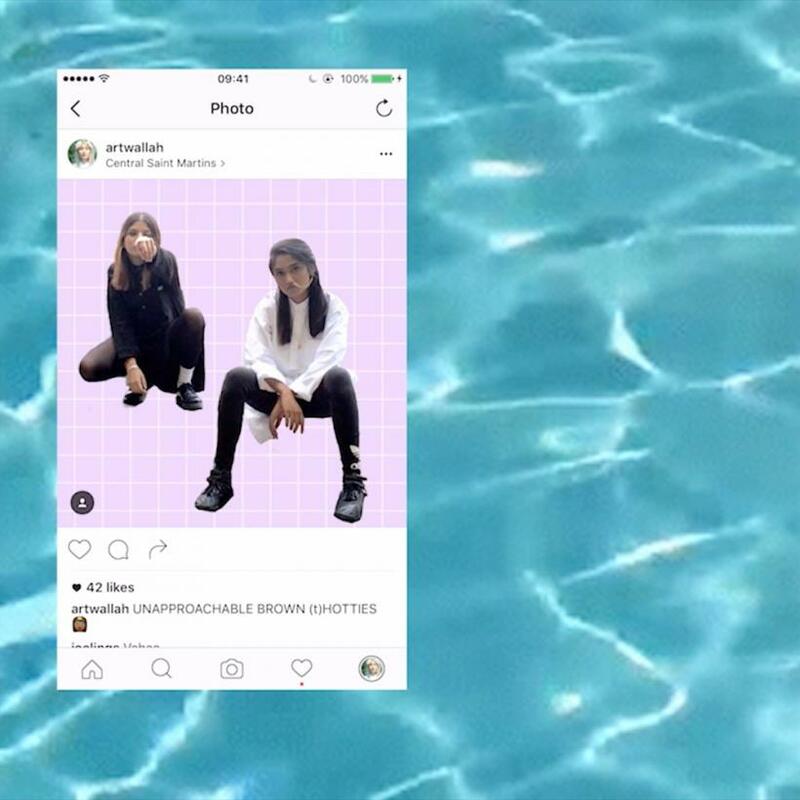 ‘DVD is Dead’ is a video channel hosted on Instagram, and October 2016’s resident artist was Zarina Muhammad, whose practice exhibits an inherent understanding of the ubiquity of the screen whilst incorporating self-evaluation and cultural critique in the form of print, video, installation, and digital collage. 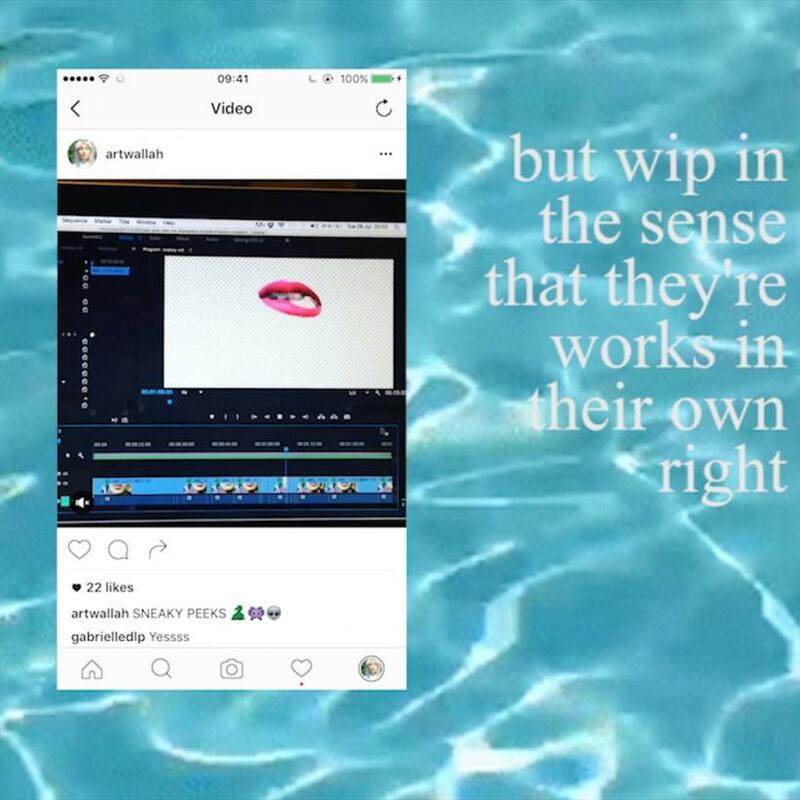 Over 22 short clips, ranging in duration from ten to thirty seconds, Muhammad presents a visual essay in which she discusses the role of Instagram and image-sharing in her artistic practice and the work she produces. 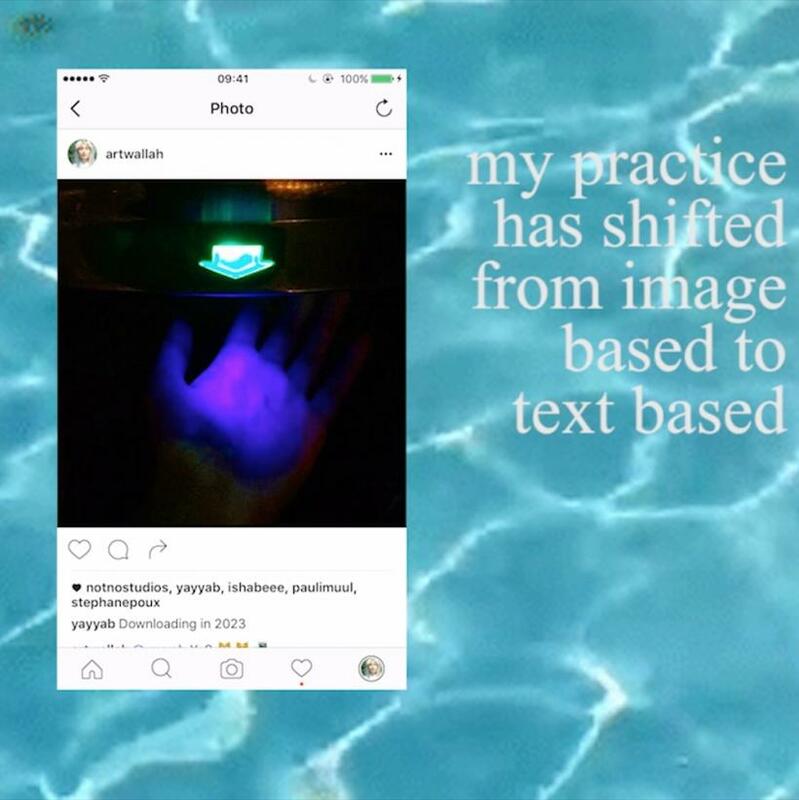 Each clip comprises footage captured from the screen of a smartphone as its user browses Muhammad’s personal Instagram collection, set against a backdrop of digitally rendered crystal blue water and alongside a text which is read aloud by a distorted, disembodied voice. 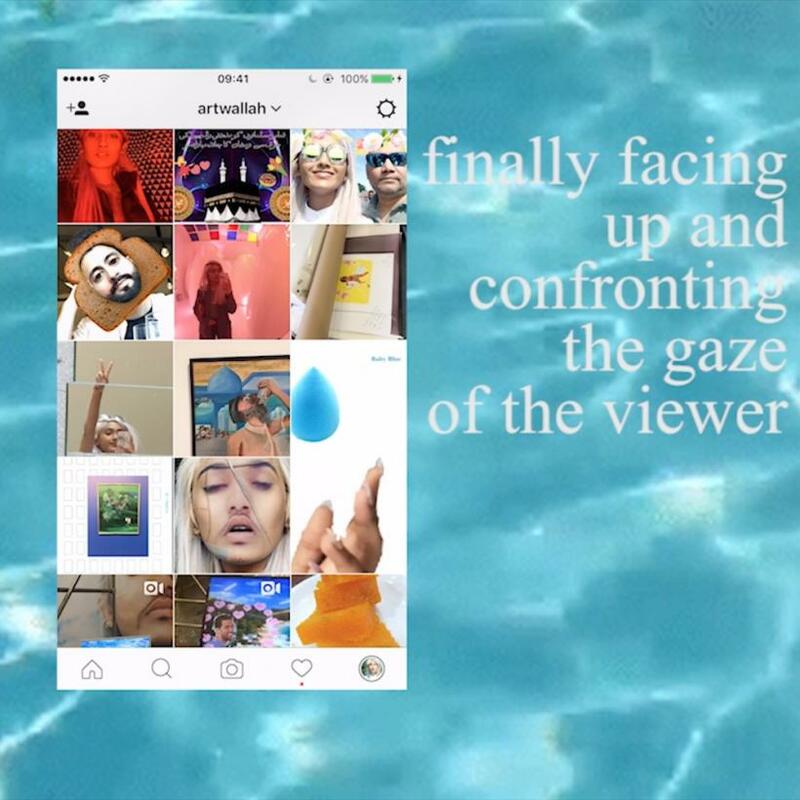 Over the course of the series Muhammad describes how her Instagram practice evolved into a sketchbook which, at some indistinct point, became ‘self-aware’. By this she means that she began to understand her account no longer as a series of posts but as a whole whose contents sit alongside one another and therefore must be interrelated. At this point the collection becomes a curated project, and Muhammad’s ‘Instagram Block’ takes hold, although the proportion of viewers likely to take time to browse a collection, rather than view the images in chronological order in their newsfeed, is never addressed. 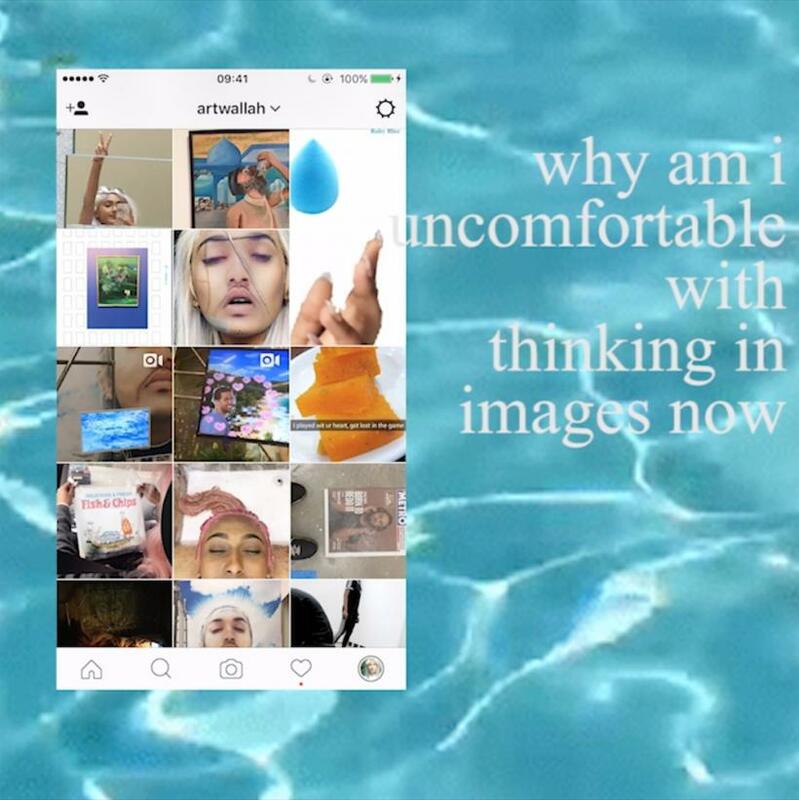 Muhammad raises some interesting points: her Instagram collection functions as a mediator for her visual tastes, revealing the evolution of her aesthetic preferences. 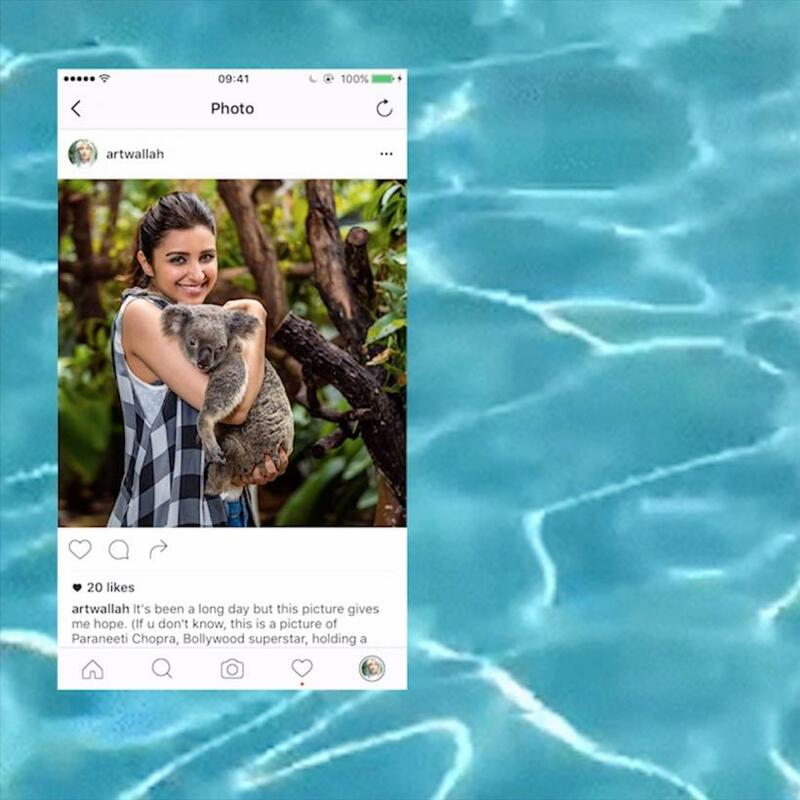 She also talks about the smartphone camera possessing a gaze of its own and how it felt disingenuous to post images on Instagram that were shot with any other camera. This part of the essay implies a hierarchy of authenticity is at play – not among users, but between user and interface – and hints at a curiosity to pin down the essence of the medium, though where she locates that essence – in the images she posts or in the smartphone camera itself – is unclear. It may in fact be the Instagram app that constitutes the essence of this new way of working. After all, it is the ability to create work and instantly publish it to a theoretically limitless audience that distinguishes this new medium from its antecedents. 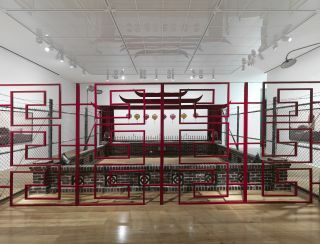 Exposure can be a powerful taste-maker, and the similarities between the work Muhammad produces on Instagram and her installation and print work are more than coincidental. 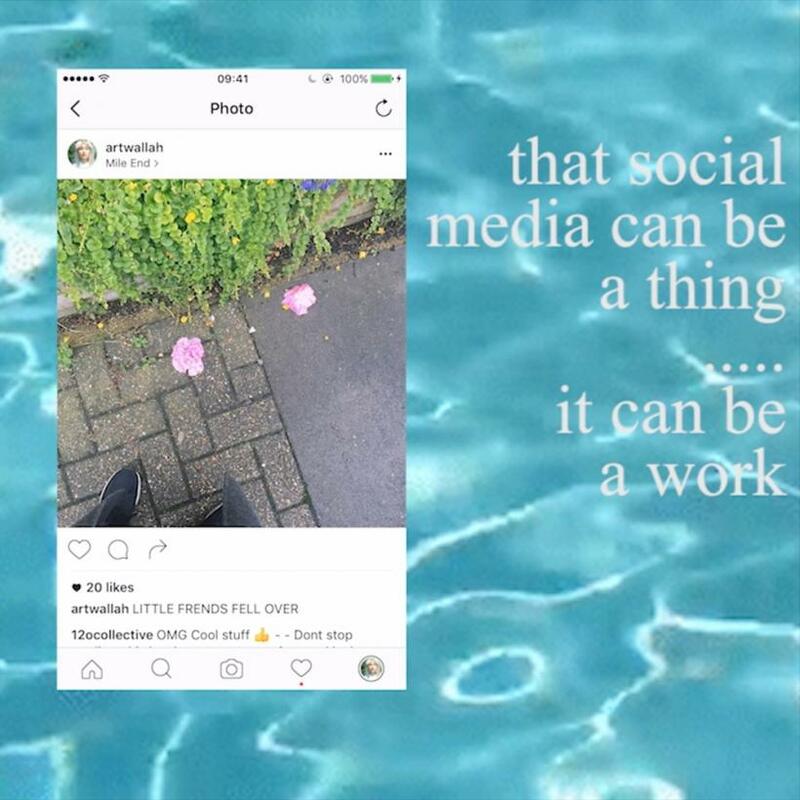 Her idiosyncratic brand of cultural critique bears a familiar Internet Aesthetic and is typified by its juxtaposition of critical art theory with the kind of visuals associated with the internet at the end of the twentieth century. That means Clip Art, garish colour schemes, and unfashionable fonts. This ‘DVD is Dead’ residency is concluded with a question referring to Lacanian theory; ‘Does Instagram reaffirm, negate, or perpetuate the arresting power of the image?’ One suspects that scrolling newsfeeds that situate clips of cats alarmed by cucumbers alongside the aftermath of a suicide bomb alongside celebrity lookalike vegetables have complicated this theory, and that presently we may be more arrested by the sheer volume of imagery on offer than each image’s individual content. 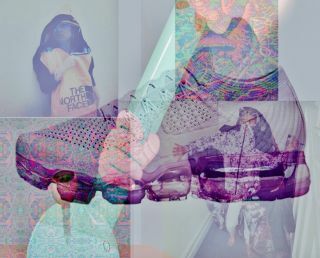 Muhammad’s digital collages bear testament to that, as she mimics the apparent levelling-out in importance of phenomena such as the War on Terror and social media superstar DJ Khaled. 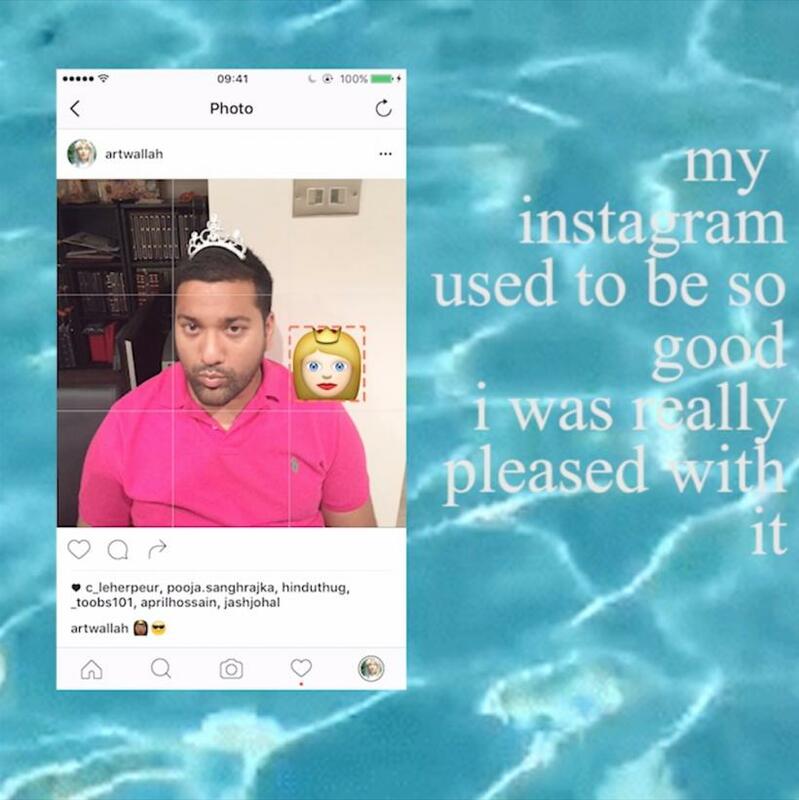 These multiple layers of sincerity and irony are evident in another of Muhammad’s video essays, ‘Major Key’ (2016), in which she objectively critiques DJ Khaled’s popularity on Snapchat. Tellingly, the final clip in the DVD is Dead series leaves a casual ‘I don’t know’ as its parting statement. Like the world outside of contemporary art, Zarina Muhammad’s work contains much try and decode, which may be why so much of it consists of self-critique. Muhammad is telling us that it is okay to publish an incomplete thought, or idea, as long as one doesn’t forget about it, and as she states in clip seven, even a work in progress is a work in its own right.